Byrd III An account of the events that lead to the 1939 - 1941 expedition along with information about the ships involved and their travels. 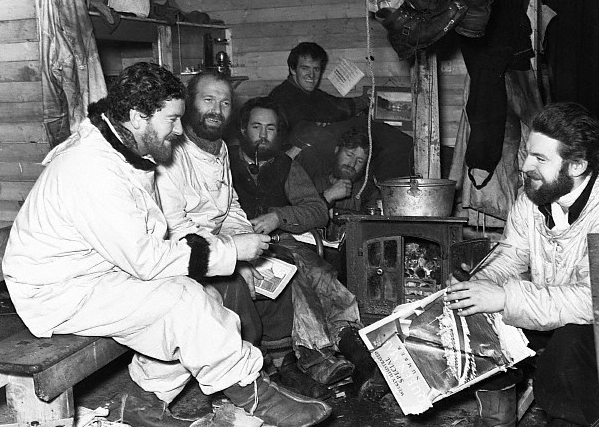 Yaphetkotto blog An account of all three Byrd expeditions with contemporary photographs. Byrd Legacy The archaeology and restoration of the East Base (Joe's base) on Stonington Island in Marguerite Bay off the Antarctic Peninsula. East Base A more extensive narrative of the activities at East Base. On Page 5 begins an account of the trip which Joe recorded in his diary. West Base A more extensive narrative of the activities at West Base. 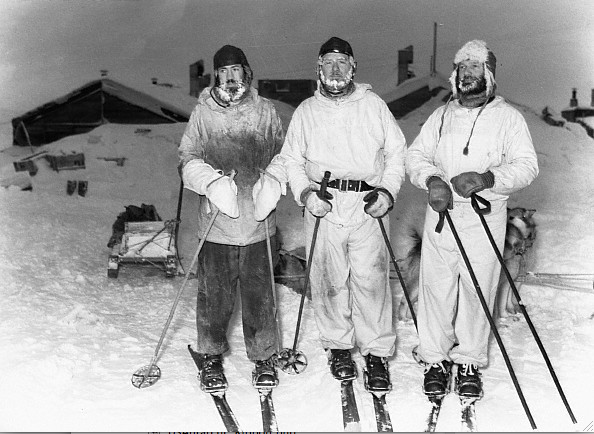 1946 Ronne Expedition A member of the 1939 - 1941 team, Finn Ronne returned on the final privately financed expedition to Antarctica. Cape Healy is shown on the map on p. 4.